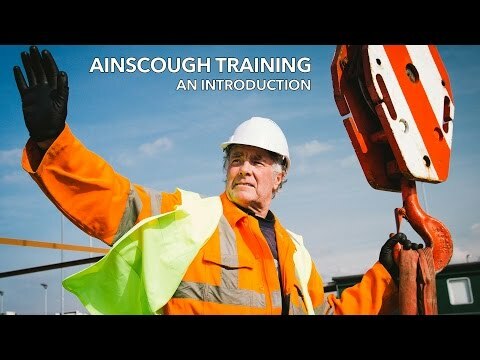 Helen has worked for Ainscough Training Services since 2011 and has over 24 years in Media Sales & Marketing. Helen's main role it to co-ordinate the sales and marketing for Ainscough Training Services and support the admin function of the team. Working closely with the website developers is an essential part of Helen's role, ensuring our website is effectively optimised and user friendly for all our customers. Helen has particular experience in the wide range of marketing tools we can use to communicate with our customers and regularly uses social media as a communication tool to interact with our customers. One of Helen's key roles is to identify customer and market needs that help develop our business strategy, whilst most importantly analysing and measuring the effectiveness of our market initiatives. I enjoy communicating with a wide range of customers and understanding and satisfying their individual needs. I also enjoy being part of a team that supports and allows me to come up with new ideas that help develop the business. What is your favourite part of the day and WHY? How do you relax out of work? Spending time with my husband & daughter and when I get the chance a bit of retail therapy or wine! !